Rafia Zafar is the author of "Recipes for Respect: African American Meals and Meaning." Her teaching and research at Washington University focuses on literary, culture and food studies. These two questions frame Washington University scholar Rafia Zafar’s exploration of the rich history of African American food and dining in her new book “Recipes For Respect: African American Meals and Meaning.” In it, Zafar leads readers to a deeper understanding of the authors and chefs whose lives and contributions she brings to the fore. 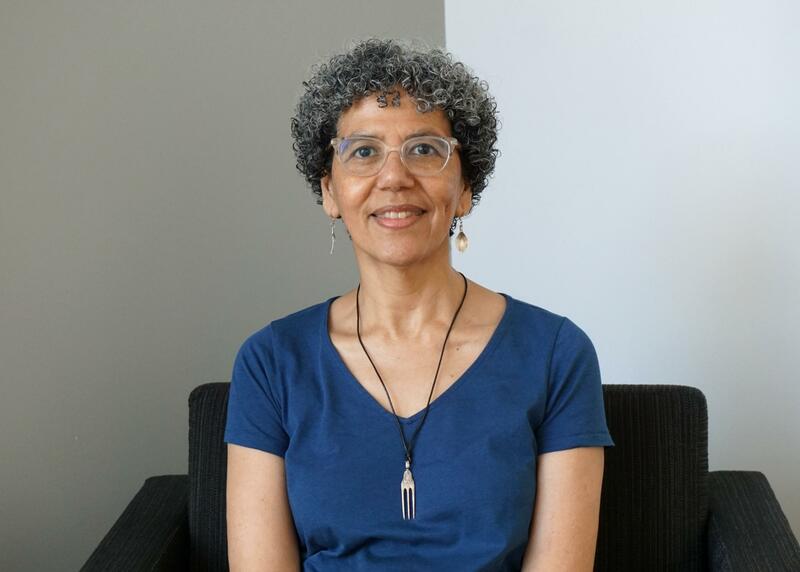 She offers insights on figures ranging from the enigmatic St. Louis mixologist Tom Bullock, to well-known figures such as George Washington Carver, to black women authors of cookbooks and novels that speak to the struggle of the 1960s as well as the preparation and centrality of food.